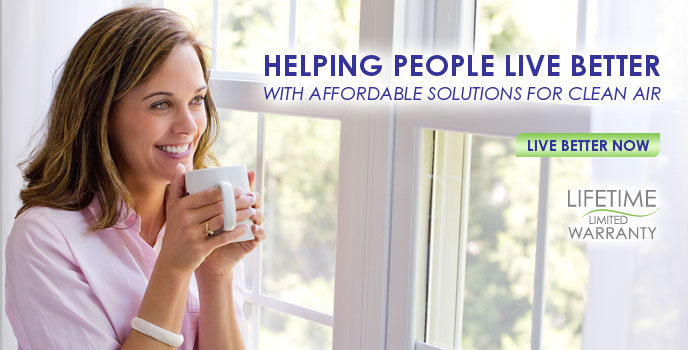 What started as an engineer looking for respiratory relief for his asthmatic son, has become the most innovative and fastest growing company in air purification in the United States, by maintaining the simple vision of helping people live better. When Peter Mann founded Alen Corp. he knew from personal experiences, the crowded air purifier market wasn't meeting the needs of everyday consumers. He began the air purifier revolution by offering a lifetime warranty; not only did he believe in the quality of his products, but he was committed to reducing landfill waste. Mann was dedicated to providing the best possible technology at affordable prices; again drawing from personal experiences he knew the air purifiers that were considered affordable weren't quality products. One important aspect was missing from the product line however - the design of the unit. Frankly, most of the air purifiers available were unattractive. So in 2006, Mann launched the company's first design innovation project which was completed 18 months later with the introduction of Paralda; the first ecologically friendly air purifier, rich in design features, high performance and yet still affordable. Mann holds strong to his founding vision of helping people live better as he leads the company into new design and technology innovation. 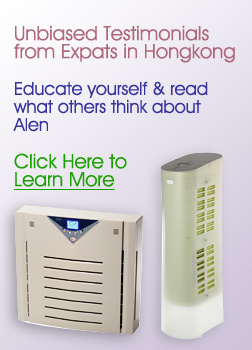 Alen Corp Asia corporate office is in Hong Kong with a branch in Shanghai, China. 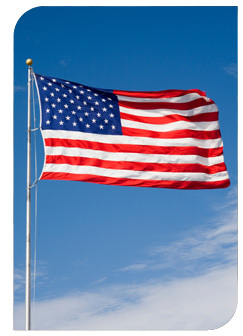 All air purifiers are shipped to all Asian countries through our central Asian distribution center.